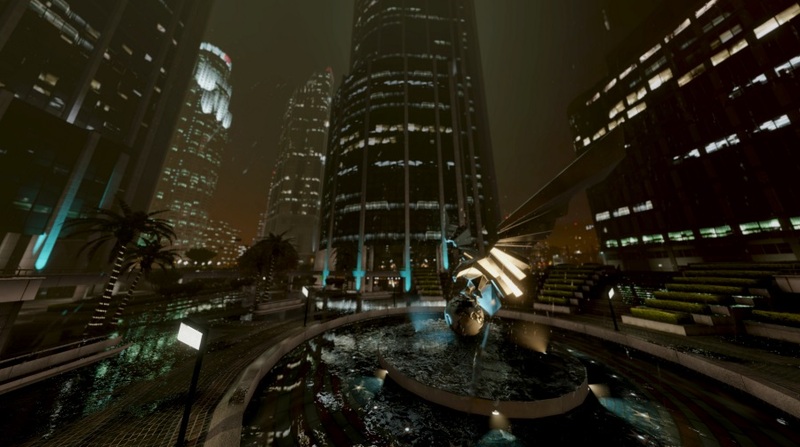 Treat your eyes to a gorgeous rendition of Grand Theft Auto 5. 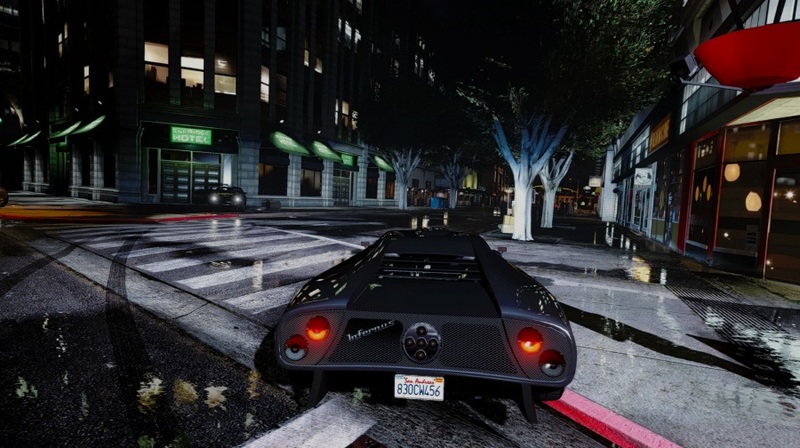 The GTA 5 mods just keep on coming. The Pinnacle of V is a new mod that intends to enhance Grand Theft Auto 5 to its fullest potential. 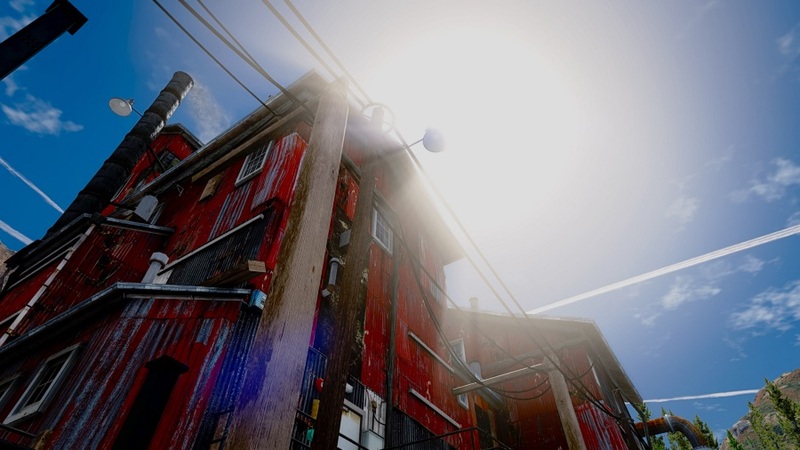 Modders claim it’s not just a visual enhancement, although that’s the first thing that leaps out at you, with its over-saturated colours and reflections. 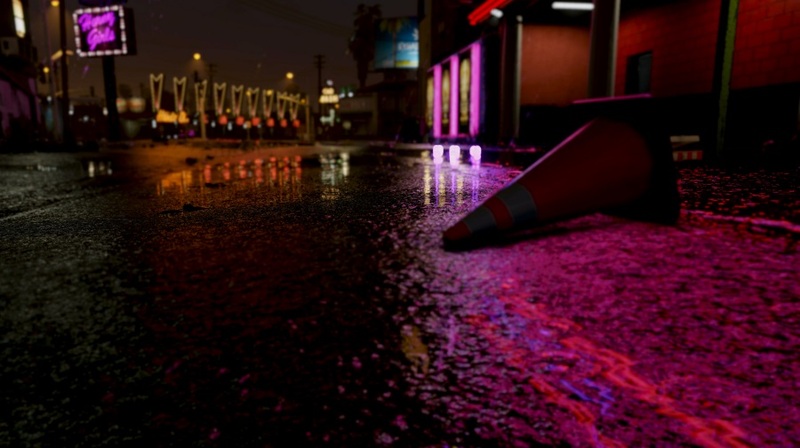 But as well as a visual and texture overhauls, The Pinnacle of V claims to increase population levels in Los Santos, add realistic vehicle handling, upgrade the weapons, increase environmental damage and make significant changes to melee fighting, amongst others. You can see a full list of features here, a massive gallery here and a link to download the mod for your PC.